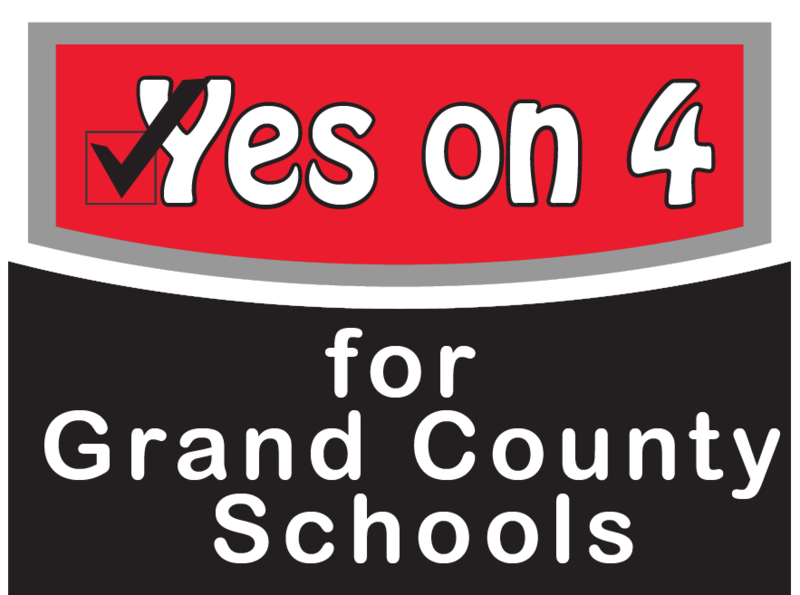 We are a group of citizens that have come together to campaign for a voted local levy that would help increase salaries for employees of the Grand County School District. We encourage you to learn more about this levy vote, and feel free to contact us with any questions you have by email, or on our Facebook Page. You can reach us by messaging this page, or via email at voteyesfor4@gmail.com. Are you registered to vote? Not sure?